Do you ever get that stabbing pain in your chest? The one where you are unable to catch your breath and you have to sit down just to take in all of your surroundings and the world just starts spinning. Well, this pain is a common feeling for me and has been since October 22, 2015. You see, I lost my light on that day, and my light will never shine as bright as it once did. I have come to terms with that, I have accepted that things will never be the same, but on Mother’s Day the pain is unimaginable and I am sure if you are in the same category as me then you know the pain I am talking about. Forgive me if on this day I don’t smile as bright as I should, I don’t engage in conversation when you speak about your plans with your Mom and pay no attention to the sudden outburst of tears that come along throughout the day. Nothing personal, I just envy you and the fact you still get to celebrate another day having your Mom alongside you. My Mom is alongside me too, but in a different way, in a way where I can’t see her. I can only feel her warmth as it graces my cheek, the soft wind that blows through my hair or the comfort in knowing she is right there with me because I can feel her presence. I just wish I could see her, that I could tell her everything that has been going on in my life. 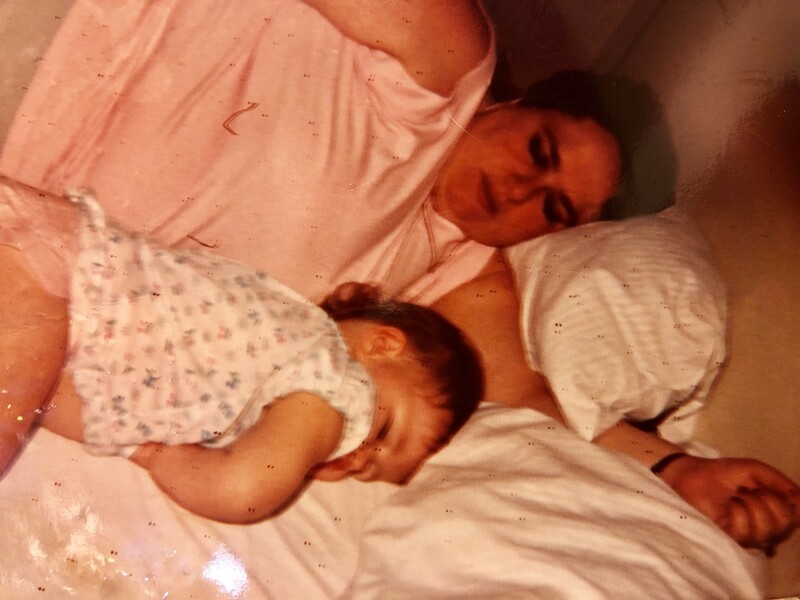 The recent move, the new job and how happy I am that I have accomplished what we always talked about when she was alive. I know she is proud, I can feel it, but just to see the look on her face when I explain to her that all the difficult times we went through were worth it…just to see her smile when I talk about what all I’ve done since she has been gone…you just don’t know. I’m comforted in the fact that someday I will see her face again and get to hear how she’s watched me from above and has seen everything I have accomplished. That day is the true essence of happiness because I’ll never have to worry about being separated from her ever again. This is the first Mother’s Day where I feel comfort in knowing I am making my Mom proud, so much of me has changed and only until a couple of months ago did I realize how much of a drastic change I have gone through. For the first time in a long time, I can brag about myself and tell people everything I’ve done and continue to do with my life. These past few years without her have been the hardest years of my life and there were times where I didn’t think I would make it to another day, but here I am still alive and still breathing. Life gets hard and it’s not fair, but I look back on everything I have gone through and what all I have overcome and I realize YOU can do anything. Even if it feels like the world has given up on you, don’t you give up on the world. Sometimes I do think, well, the only thing separating me from my Mom is death, but when I think about death I think about sadness because there is still so much of life for me left on this Earth. I want to be a voice to anyone who has ever been beaten down by life and help them realize that they can rise from the ashes and become a better version of themselves. If I can change at least one life then I know my purpose in this world has been well worth it. Although my Mom didn’t get to live a long life she will never know the impact she had on people, the impact she had on me. She is the reason I wake up every morning and she is the reason I will never give up no matter how hard life can be. Her presence in my life, although wasn’t long was enough to inspire me and help me make it through this crazy adventure called life. From now until the end, on Mother’s Day, Christmas, Easter or any other day for that matter don’t look at me and feel sad. Look at me and feel inspired for I have fought the world and I’ve won and I will continue to fight until my very last breath. When you think of me, think of strength and think of my Mom, because without her I wouldn’t be the person I am today and I love the person I am, she loves the person I am and that’s all that truly matters.